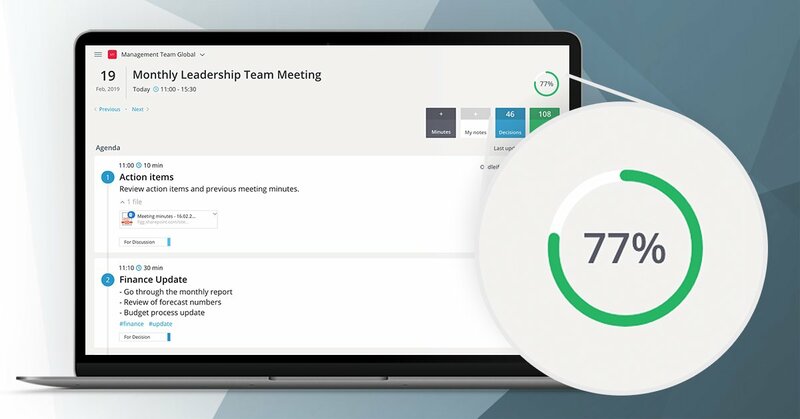 They discovered Decisions for Office 365 and since adding the solution to their meetings, participants are collaborating in advance, prepared for productive discussions, and meeting outcomes are better managed. 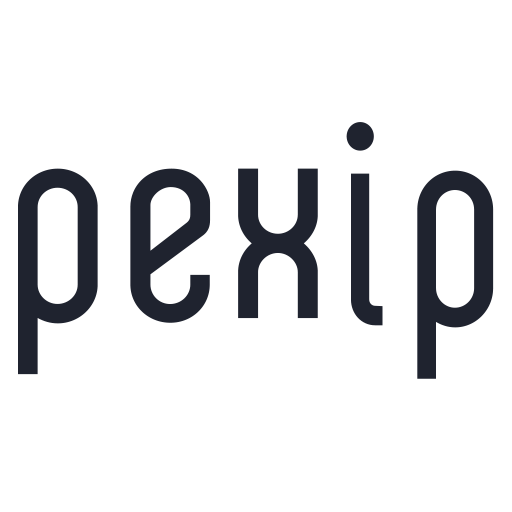 “With Decisions, I spend significantly less time administering meetings and participants contribute more to the agenda than before,” said Pexip CEO Odd Sverre Østlie. “There is also a notable increase in preparation among the leadership team. Are you ready join companies like Pexip to run more effective, collaborative meetings? Download Decisions from Microsoft AppSource today. The Pexip Infinity cloud enterprise application enables seamless collaboration between incompatible video and audio technologies such as professional video conferencing, Skype for Business, Google Hangouts Meet, and WebRTC. Microsoft has certified Pexip Infinity Fusion as an interoperability solution for Skype for Business, and we work closely with the company to provide the same functionality for Microsoft Teams in 2018. This article is updated from an earlier post. Read the original here.